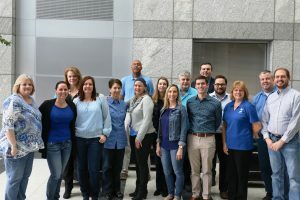 IAM wore blue in honor of World Autism Awareness Day. Autism isn’t a disability, it’s a difference. Autism isn’t a choice, acceptance is!